Imagine a world where everything ever forgotten or lost ends up. Your first thought might be a giant scrap heap, full of socks, toys and other common items. In Forgotton Anne, this world is a completely realized society where these items live, socialize and even encounter political turmoil. It’s known as the realm and most forgotlings and would love nothing more than to leave it behind and return to the real world. This effort is spearheaded by their ruler, Master Bonku, who has nearly completed construction on an ether bridge to return home. Sadly, rebel forgotlings want to sabotage the bridge, and cause an uprising throughout the realm. This is where you come in; you are Anne…the enforcer, and one of Master Bonku’s most trusted confidants. Anne patrols the realm throughout the story, investigating, interrogating and making tough decisions that ultimately define her as either feared or beloved. 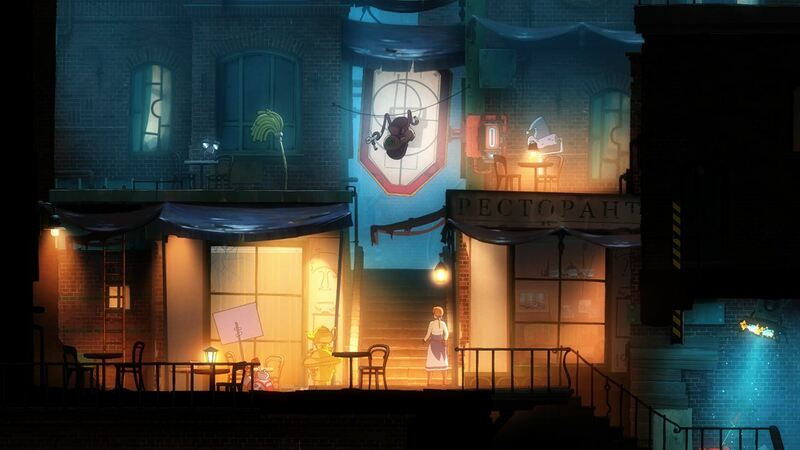 If it must be classified as a genre, Forgotton Anne is part platformer and part puzzler. Players will find themselves jumping across gaps, onto ledges and climbing lots of stairs. While many areas are linear, they don’t feel as enclosed thanks to the ability to explore new areas in the same scene. For example, you might open a previously unreachable staircase that lets you explore a new area in a visited setting. One thing that sets Forgotton Anne apart is the lack of a health meter and even death. Thanks to a set of mechanical wings, Anne will always break her fall should you jump from too high. These wings can also be used for long jumps vertically and horizontally, when charged with anima. There are no game overs, which makes the entire experience feel continuous. Anne has an amulet glove she wears known as the Arca, and it can hold power known as anima, which is used in the puzzle solving aspects of the game. Just think of the arca as a battery casing the anima as the battery acid. Anne can extract arca from containers and even banished forgotlings for use in puzzle solving. A good example is using your arca to power an electrical box and then directing the power current towards a lever that will open the closed door. There are many puzzles where you must direct electrical flow, but thankfully they are all intuitive and never places where I got stuck or frustrated. Lastly, you will be making many dialogue choices as the enforcer, many of which will steer the story in a particular direction. There are only two choices, typically a stern and lenient one. You might be forced to settle an argument over privacy or whether to banish a rebel or pass the dirty work along. There’s no timer, ala Telltale games, but the choices you make do change your perception as the enforcer. Just look at the use of lighting, colors and depth. 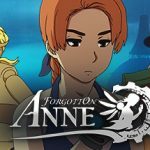 What did I like about Forgotton Anne? The first thing that caught my interest in the game was the graphics and animation, as it resembles something you might see from Studio Ghibli. There are dozens of unique characters, complete with their own personalities and voices. The voice of Anne is by far the best performed, and while other characters are heavy on accents, their actors did a fine job overall. When the voices are this good it makes dialogue enjoyable to sit through; this is important because there is a lot of dialogue to hear. Lastly, the music, an orchestral score by Copenhagen Philharmonic Orchestra, is phenomenal in setting the mood. 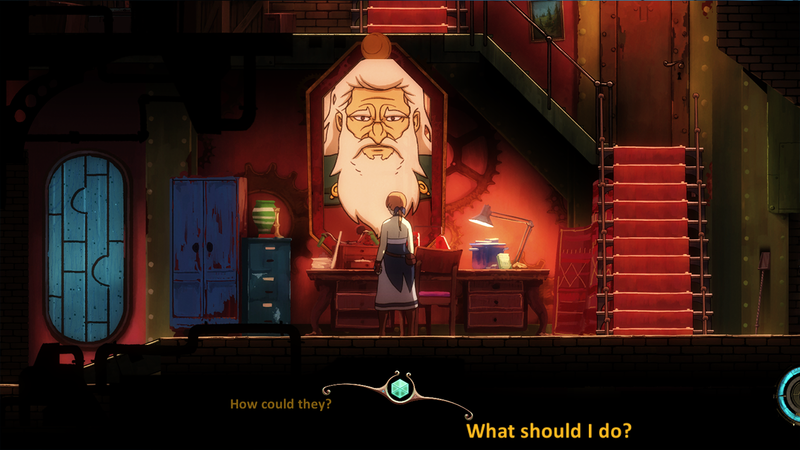 Overall, Forgotton Anne has strong presentation values in nearly every area. Despite only two choices, these dialogue sections can drastically steer the narrative. The lack of combat and death made for an experience that I could enjoy at my own leisure. There are collectables to be found, known as mementos, and they can easily be missed by the hasty. I mentioned it earlier, but the way you choose to interact with others genuinely changed the way the community viewed me. I replayed a section, once where I sided with one of Master Bonku’s disciples and another where I sided with the community. One decision made me seem diplomatic and without alternative, while the other made the citizens run away in fear, labeling me as ruthless. Not only did it give me some power over the story, it makes me want to replay the entire game and do the opposite. Using the Arca causes the screen to look like this showing the anima currents in view. What didn’t I like about Forgotton Anne? While overall the controls in Forgotton Anne work fine, there are moments where it feels like they’re working against you. Regular walking and interactions are never an issue, its when you need to make a precise jump before a platform lowers or use the awkward button input to do a flying jump, things sometimes go awry. There is a genuine lack of fluidity in the running and jumping, which is odd for a game with platforming. While they don’t derail the experience, they do create brief moments of frustration where I needed to retry, sometimes multiple times, to make a jump. There were moments during the story where I felt a bit lost, with no waypoints, map and rare hints to bail me out. While no roadblock completely stalled my progress, I can see others getting frustrated as they wander looking for their objective. In one such moment I found what I needed to do by dumb luck, which made me wonder if I would have ever progressed further had it not happened. I would have preferred an optional hint system or written list of objectives to help me stay on task. Some parts take trial and error, like this generator lever. Forgotton Anne has 33 achievements for 1,000 gamerscore, 29 of which are secret. There are four achievements for collecting mementos and reading your diary 10 times, but the rest are choice and exploration related. This is a perfect game to play with a guide (on your second play through), and multiple save files make the process of beginning anew easy. We’ve all played games that had a world we just wanted to explore and soak in, and Forgotton Anne was one of those for me. 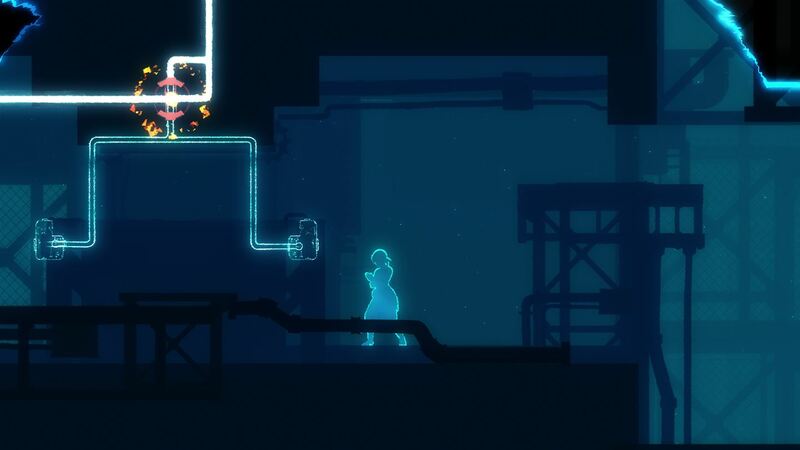 While technically a puzzle/platformer, I cannot recommend it to those looking for that genre fix. Forgotton Anne is the type of game for fans of character development, narrative and immersion. The story stays intriguing throughout, and I never really knew how my decisions would unfold until they manifested themselves. At $19.99, Forgotton Anne has more story than many games three times the price. It’s a journey worth taking and a name worth remembering. 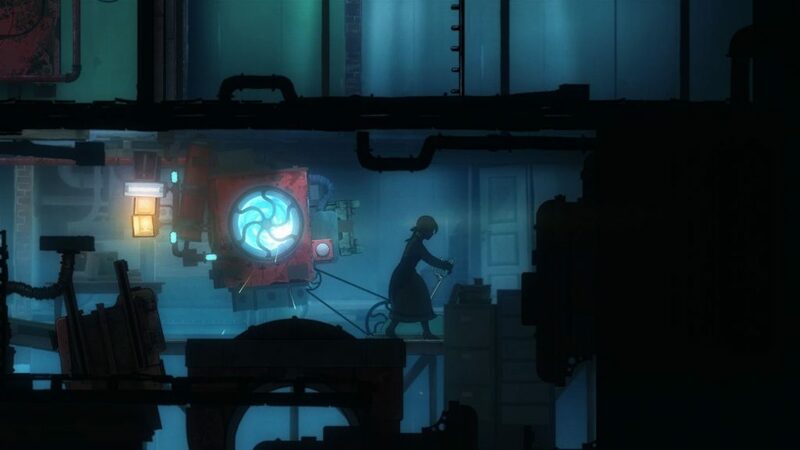 A review code for Forgotton Anne was provided by the Square Enix Collective.